healthy greek yogurt pumpkin bread. 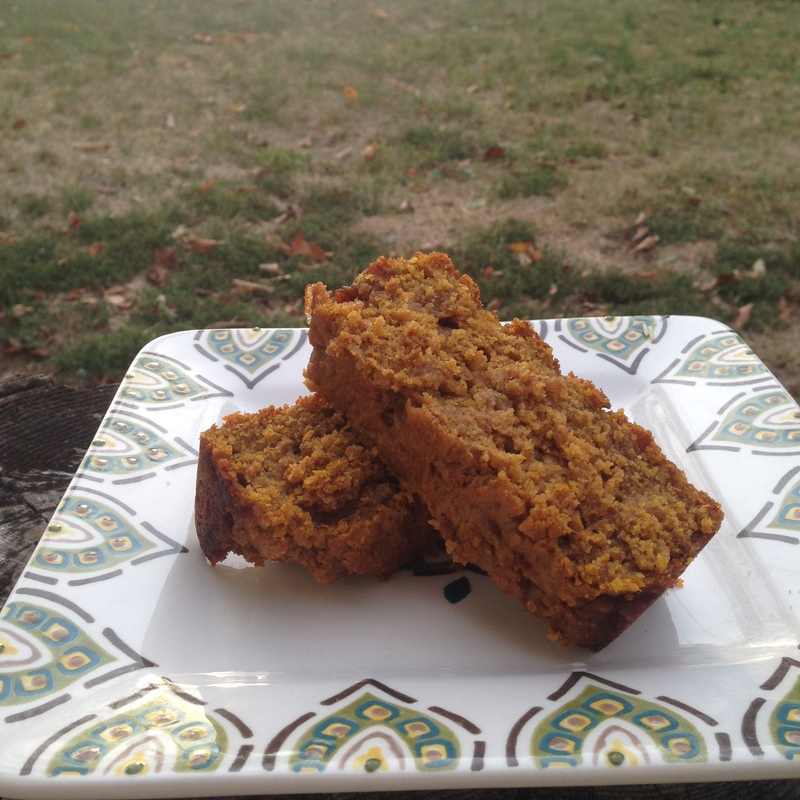 Scrumptious Healthy Greek Yogurt Pumpkin Bread! Preheat the oven to 350 degrees F. Grease a bread pan and set aside. In another bowl, stir together the flour, oat flour, baking soda, salt, cinnamon, pumpkin pie spice, and nutmeg. Pour into the prepared bread ban and bake for 55-65 minutes or until a fork when inserted into the center comes out clean or the bread starts to pull away from the edges. Nutrition info (10 servings): 168 cals, 21g carbs, 8g fat, 4g protein. I honestly cannot stop eating this stuff. Fall has arrived and it is delicious. So, I tried something new the other day. First of all, I’m obsessed with Groupons and getting a good deal. I peruse the emails whenever they come in and thoroughly comb them for a bargain. I saw one for a local kickboxing studio called CKO Kickboxing that was relatively inexpensive for 6 classes and a pair of gloves. I had done a couple cardio kickboxing classes when I lived at home and always really enjoyed them, so I thought, why not? The class was different than I expected. I consider it kind of a “choose you own adventure” workout. The instructor had us run some laps around the gym and then made us do classic drills like jabbing, crossing, hooks, uppercuts etc. and occasionally would have rounds called “attacks” where you just do whatever you want for 30 seconds or so. When I first took the class, I’m going to be honest here, I didn’t love it. I didn’t feel like I was really doing anything and the instructor who was teaching made insanely long combinations that I couldn’t follow. Luckily, I went back. The instructor of a class makes a world of difference. This class was everything I could have hoped for. Instead of spending 10 minutes at the beginning stretching and 10 minutes at the end doing abs, we were working for the full 60 minutes and I was a puddle of sweat at the end. I felt invigorated having really challenged myself. The instructor was funny, energetic, and motivating; the true trifecta of a good coach in my book. Her music selection was good and she was constantly pushing us to do crazy things like a burpee with a push-up into a squat. My legs and arms were burning after her class. So, I bit the bullet and signed up. Honestly, if you had asked me after that first class if I would have signed up for a year long membership, I would have laughed in your face. But the power that I’m feeling when I’m attacking that bag is a stress reliever that can’t be beat. My heartbeat is racing and my head is pounding as I come up with my own combinations to dominate my 125 pound sandbag of an opponent. I’m hooked. 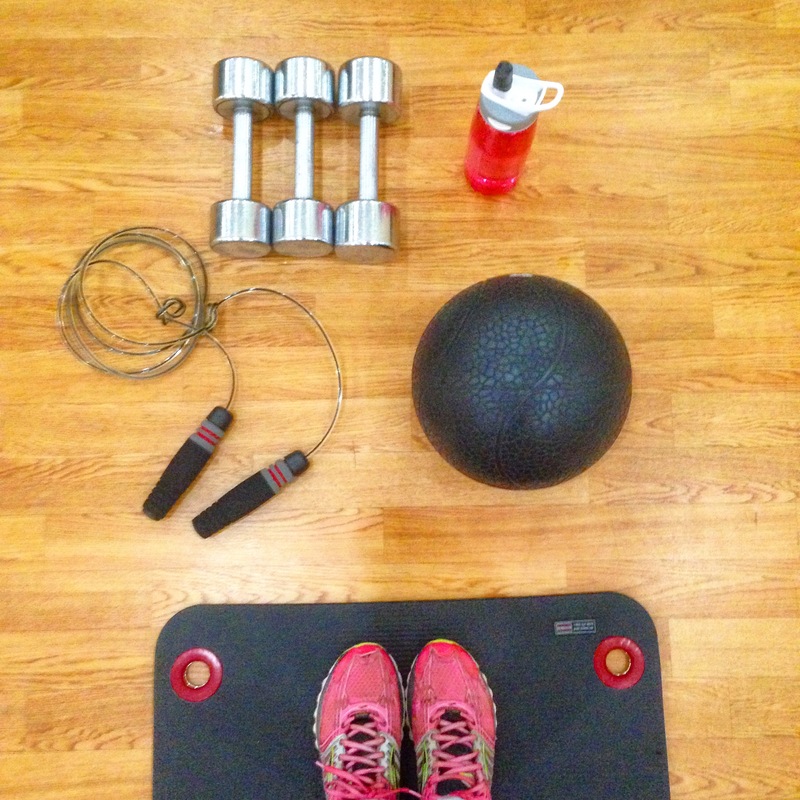 Have any of you tried out kickboxing classes?